Ebooks: How To Make Money From Them – The Official Website of Masters of Money, LLC. The Official Website of Masters of Money, LLC. 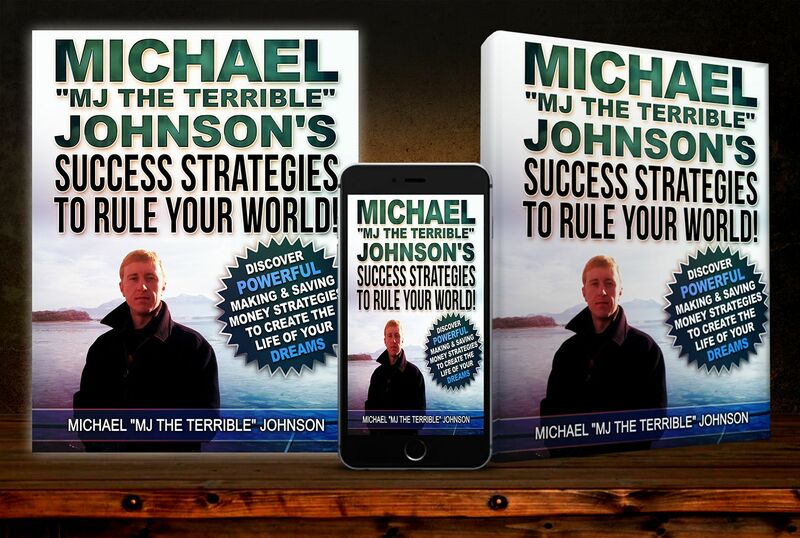 Success Strategies To Rule Your World! To subscribe to Masters of Money's free daily making and saving money strategies blog, enter your email address, and click the subscribe button. Copyright © 2015-2019 The Official Website of Masters of Money, LLC.